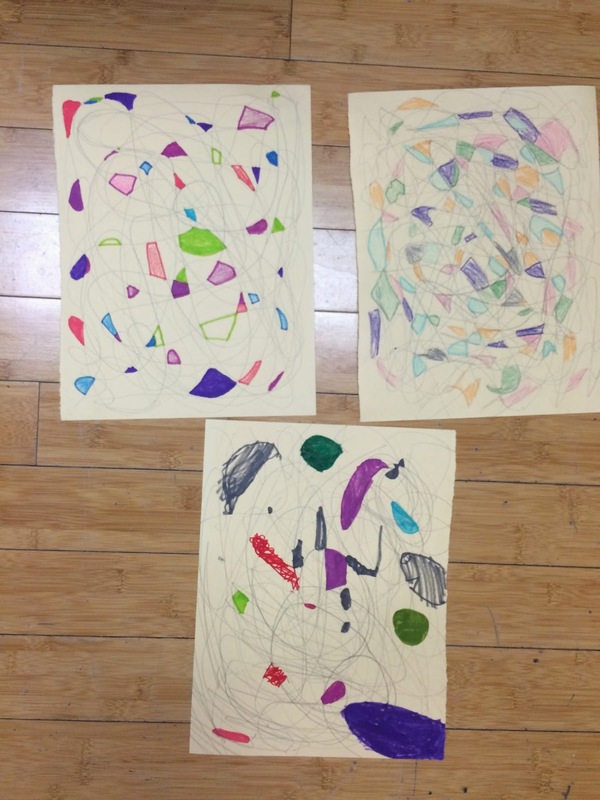 ARCK Boston Blog: ARCK and STEAM with Red Oaks and the Quincy School! ARCK and STEAM with Red Oaks and the Quincy School! We had our first day of classes at the Red Oaks after-school program on September 18th! Our lead teaching artist Ms. Chesbrough and our in-class mentor Mr. Case met our new group of 4th grade students from the Josiah Quincy School and kicked off our pilot STEAM (Science, Technology, Engineering, Art, and Math) program. This is the first time that ARCK has partnered with the Red Oaks after school program and we have been working hard leading up to this first day to create an exciting and engaging program. At the start of class, we got to know one another, discussed our community standards and the goals of the day. We talked about Minecraft and the overview of the class and students shared their personal connections to Minecraft. As a group, we watched a portion of the TedTalk, “The Danger of a Single Story” by Chimamanda Adichie. We talked about identity and assumptions that people can make about others. As a way to further consider these ideas of identity and personal feelings, we created self-portraits and showed things we cared about and hoped other people would see about us. At the end of class, students shared their work and practiced our reflection and group feedback protocol. Through 2 sessions, each 6 weeks long, this free pilot program will teach STEAM principles, including iterative design process, through imaging, designs in Minecraft, technical drawings and other engineering principles. Using Minecraft as the medium for the digital component of the program, students will use iterative design principles to create their own work, revise it based on personal critiques, and remake their projects. Minecraft is a sandbox (open learning environment) game where students have their own world with trees, hills, desert, water, etc. They can modify this world however they choose, building houses, temples, castles, skyscrapers, tree houses, the possibilities are limitless. Over the six weeks, students will develop foundational skills through activities designed to support sequential learning. 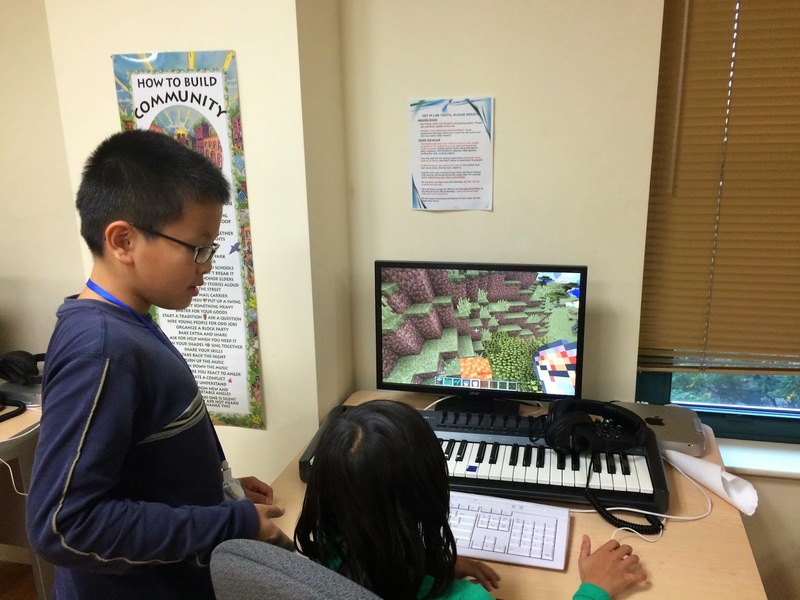 Students will create and design on the computers with the Minecraft program as well as with drawing materials and sketch pads/paper. By incorporating such a wide range of skills, media and materials, the lessons will be accessible to a wide range of learners. To keep this STEAM program in line with the core values and mission of ARCK, each lesson will be focusing on student identities, backgrounds and perspectives in various ways. Examples of culturally appropriate and poignant images, architecture and stories will help drive and inspire the design process. By creating a safe space for student collaboration, reflection and sharing we create opportunities for students to share their cultural perspectives and to authentically connect with the content and each other. This program furthers students’ leadership skills. Each student is a leader of their own project and must explain how their project meets the challenges of the lessons/activities and the objectives of each class. In addition, students have the chance to collaborate on their projects and take on leadership roles within team interactions. 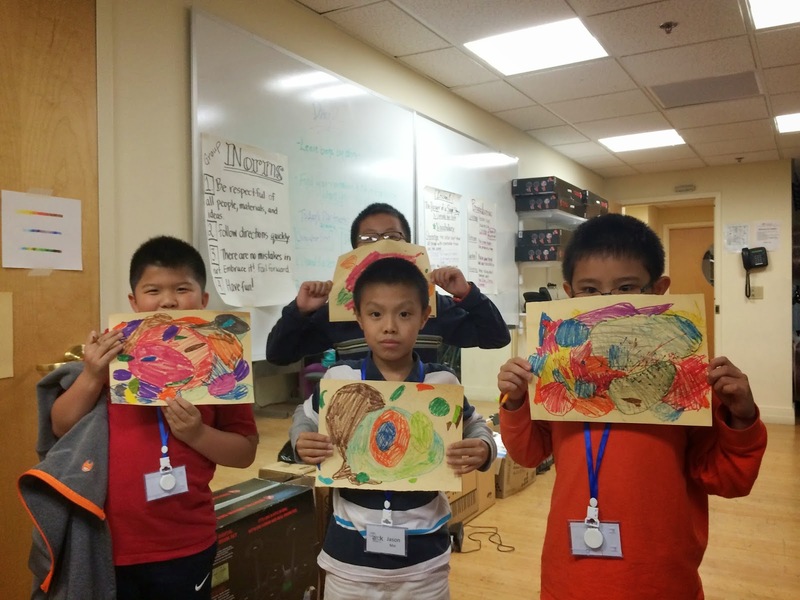 Given the small class size, students have the opportunity to make their voices heard and share their perspectives on the design process and their artistic choices. Through design, public speaking and culturally sensitive critique, students learn critical 21st century leadership skills. The lessons presented through this STEAM program ask students to consider their views and thoughts about the world and their community. By asking students to think about and design structures that could live in their community and influence those around them, we are building on students’ understandings of civic engagement and active citizenship. By presenting students with opportunities to dream big about the influence and change they could create among their community, we are encouraging young people to view themselves as active agents of change in their communities.